Cisco has reported second-quarter revenue and profit above Wall Street estimates, as the network gear maker benefited from strong growth in its newer businesses such as application software and cyber security. Shares of the Dow component rose three per cent in after-market trading after the company also boosted its share buyback program by US$15 billion and raised its quarterly dividend. Cisco pivoted to software and cyber security to offset slowing demand for its routers and switches as companies increasingly shift to cloud services offered by Amazon Web Services, Microsoft and Google Cloud instead of building their own networks. 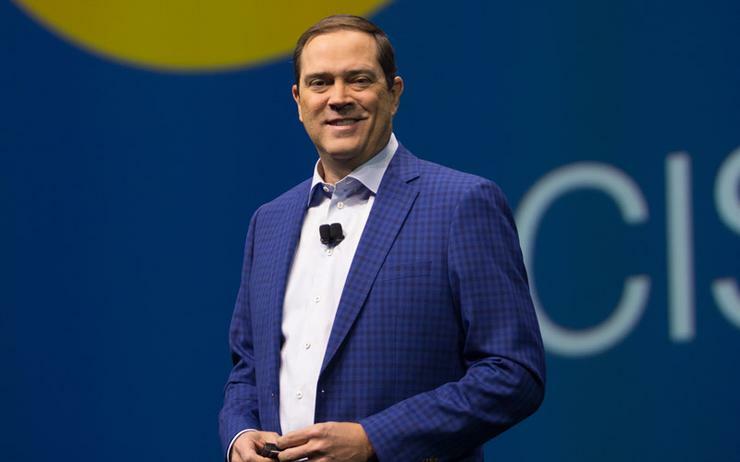 “Our teams are executing incredibly well, aggressively transitioning to a software model and accelerating our pace of innovation,” said Chuck Robbins, chairman and CEO of Cisco. The vendor also forecast third-quarter profit of 76 cents to 78 cents per share, the mid-point of which was in line with analysts' estimates. Revenue in its application software business rose 24 per cent to US$1.47 billion, beating estimates of US$1.35 billion. Sales in its security business, which offers firewall protection and breach detection systems, rose 18 per cent to US$658 million, above estimates of US$628.9 million. Sales in its infrastructure platform business, which includes the company's traditional business of supplying switches and routers, rose six per cent to US$7.13 billion. Analysts had expected revenue of US$7.05 billion, according to data from Refinitiv. The company reported net income of US$2.8 billion, or 63 cents per share, in its quarter ended 26 January, compared with a loss of US$8.78 billion, or US$1.78 per share, a year earlier, when it took a charge of US$11.1 billion related to the new U.S. tax laws. Total revenue rose 4.7 per cent to US$12.45 billion. Analysts on average had expected revenue of US$12.41 billion.